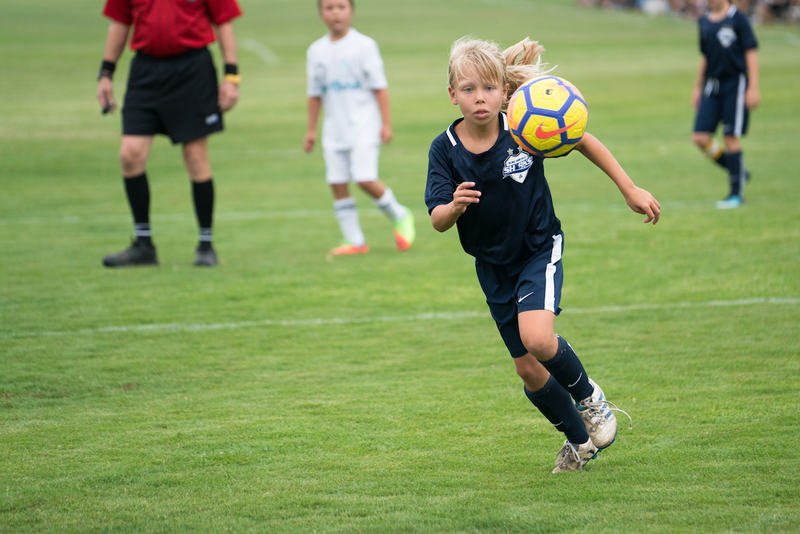 Sharks competitive teams participate in the Southern California Developmental Soccer League (SCDSL), California Regional League (CRL), San Diego Developmental Soccer Academy (SDDA), Presidio Soccer League and the Junior Developmental League (JDL). The DMCV Sharks Club’s philosophy is to achieve complete player development, by focusing on technical proficiency, mental conditioning, and diverse tactical understanding. We believe players thrive in a healthy learning environment, and learn more by being exposed to many different field positions, being given room to make decisions, and freedom to express themselves within their role on the team. 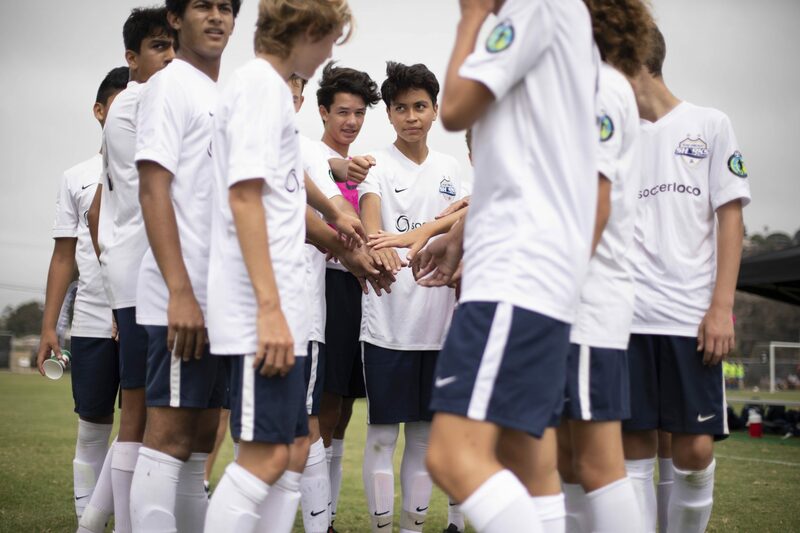 The Sharks teams strive to win games from our players’ passion to learn our curriculum and their overall ability to translate it into performing positively on the field. We believe our team of coaches strike a balance between being demanding and fun while always maintaining their status as a role model. 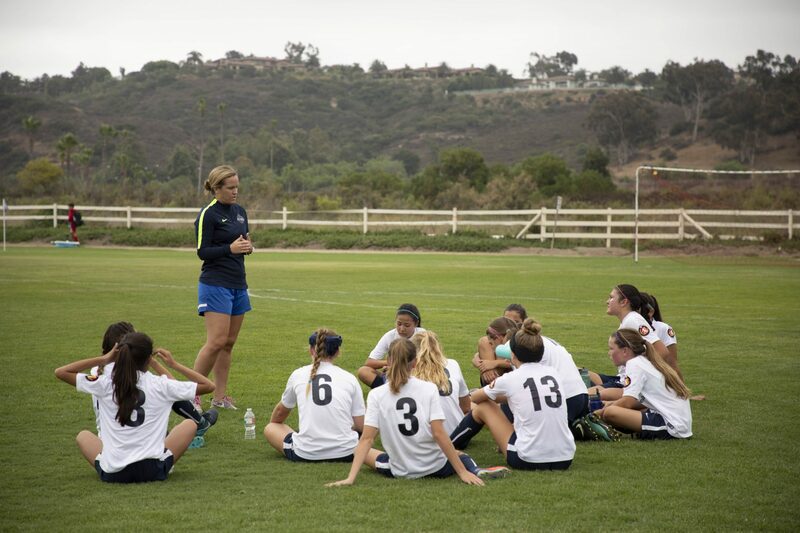 Our goal is to truly develop our players with improved overall skill and complete understanding of the game. Our developmental program is a PLAYER-FOCUSED program that is based on SKILL DEVELOPMENT and GOOD SPORTSMANSHIP that facilitates growth and progression in the sport. The Sharks are members of Elite Clubs National League (ECNL). 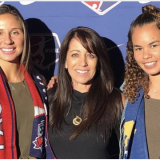 In modern soccer, no youth platform has sent more players to college, had more alums earn collegiate honors, and had more impact on the collegiate game. 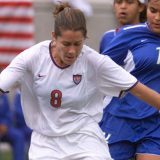 Coach Duarte Andrade was born and raised in San Diego. He played at Point Loma High School and collegiately at Point Loma Nazarene University. Duarte will be entering his 3rd season at San Diego Mesa College as the Men’s Soccer Assistant Coach/GK Coach. Duarte is also involved with the program at his alma mater, Point Loma High School, where he is in his second season as the Boy’s Varsity Assistant Coach/GK coach. In his first season 2015-16 Point Loma won Co-Champions of the Western League and earned a playoff birth. He coached Point Loma to the CIF D2 Championship in 2016, for the 1st time since 1983. It was the 3rd title in the school’s history. He is also an Advanced Sports Technology Facilitator. Goran Nastic has been a successful soccer coach for more than 20 years and has been with the Sharks for the last 10. Prior to joining the Sharks, Goran was a head coach at SD Surf, Encinitas Express and Carlsbad Lightning. He also coached high school soccer at La Jolla Country Day and La Costa Canyon. Goran’s coaching experience also includes working with ODP and the U17 Serbian Women National team. He has multiple victories in National Cup, CRL, SCDSL and other major tournaments. 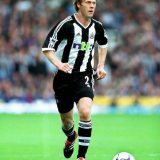 Goran played professional soccer in the Yugoslavia Premier Division for seven years. He is a Coerver Method certified instructor and has a Bachelor of Science in Physical Education. He currently holds a USSF “C” license.